The hypnotic romanticising neo noir creation of Gan Bi, the most gifted of the contemporary Chinese film-makers, is a magical meditation on space and time, an enigmatic cinematic poem about loss and suffering, a dream woven from unreliable memories, melancholically blurred by the present and the past, which might not even have been. The mesmerising rhythm and the doleful images of the film about a man seeking his long-lost love, evokes the more sombre and more abstract early movies of Wong Kar-Wai, as well as Andrey Tarkovsky’s mature pieces. Following the hero as he wanders the dreamlike ruins of the provincial town of Kaili in southwest China, the feature culminates in an almost hour-long uninterrupted revelatory take in 3D. The 28-year-old poet and virtuoso director Gan Bi is considered the most promising contemporary Chinese art film creator. His first feature, Kaili Blues (2015), reminiscent of the style of Thailand’s Apichatpong Weerasethakul, a master of captivating reincarnations, and the giants of the Taiwanese New Wave Cinema, ranks among the seminal debuts of the current decade and received several prizes at the Locarno festival. 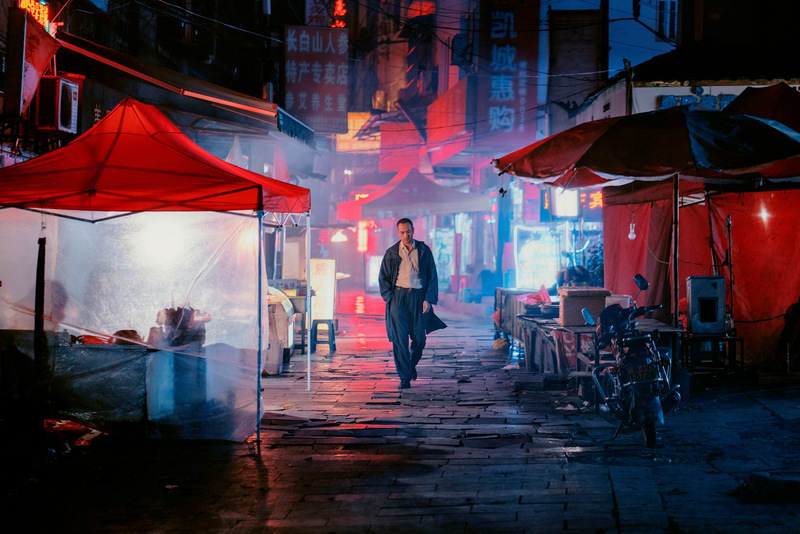 Gan Bi’s second feature, Long Day's Journey Into Night, premiered this year at Cannes in the Un Certain Regard section, was lauded by the critics as the most visually enthralling and most original film screened at the festival.